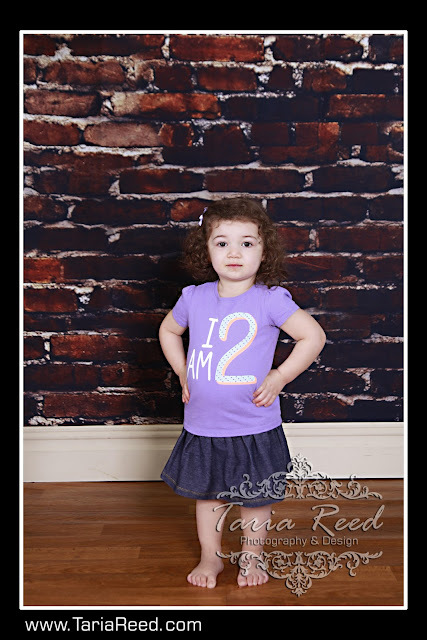 Taria Reed Photography: Look who's 2 already!! It was so nice seeing Miss Juliet again this afternoon. Her mom and dad brought her in for her 2yr portraits. 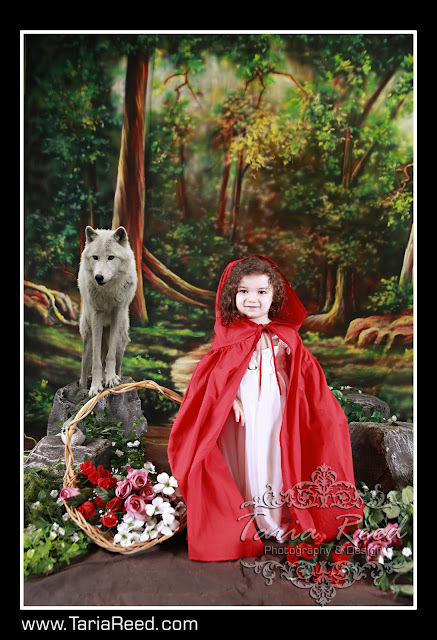 I don't know who had more fun, her for dressing up in all the costumes or me for playing with her. She looks like a little doll!! "You know, my dear, it isn't safe for a little girl to walk through these woods alone."